 The Central Ohio Chapter of the National Hemophilia Foundation is dedicated to providing education, advocacy, and support programs for people with bleeding and clotting disorders, and to driving innovations that lead to a better quality of life for our consumers. The National Hemophilia Foundation is dedicated to finding better treatments and cures for inheritable bleeding disorders and to preventing the complications of these disorders through education, advocacy and research. Established in 1948, the National Hemophilia Foundation has chapters throughout the country. 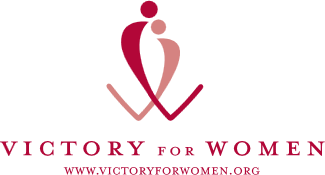 Its programs and initiatives are made possible through the generosity of individuals, corporations and foundations as well as through a cooperative agreement with the Centers for Disease Control and Prevention (CDC). We were founded out of a need to raise awareness for voices not heard. We have continued to make a difference with the help of our donors and volunteers that make our mission possible. We look forward to your partnership as, together, we improve the lives of people with bleeding disorders.